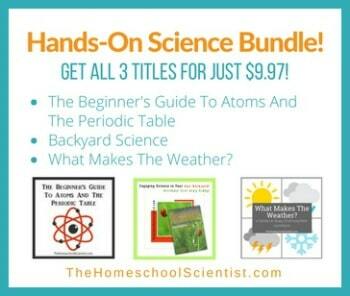 Join us the last the Tuesday every month as we share how science looks in our homeschools. Post a blog entry about a science book, a science-related field trip, or a fun science activity or experiment, then link up the last Tuesday of each month. Share a photo from a nature walk, write about a science-related biography . . . science is all around us! Let’s share and tell to encourage each other to explore God’s beautiful Creation with science. Then link up your blog entry at Apologia’s blog the last Tuesday of every month! Thank you for sharing and telling!